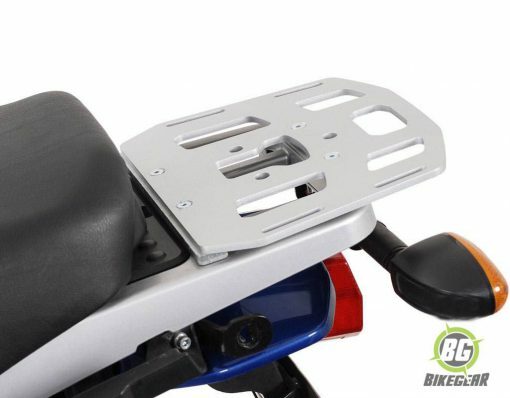 SW-MOTECH Alu-Rack Toprack for BMW R1100/ R11500GS is a luggage attachment to fit the SW-Motech Trax, Givi and other Top Boxes. 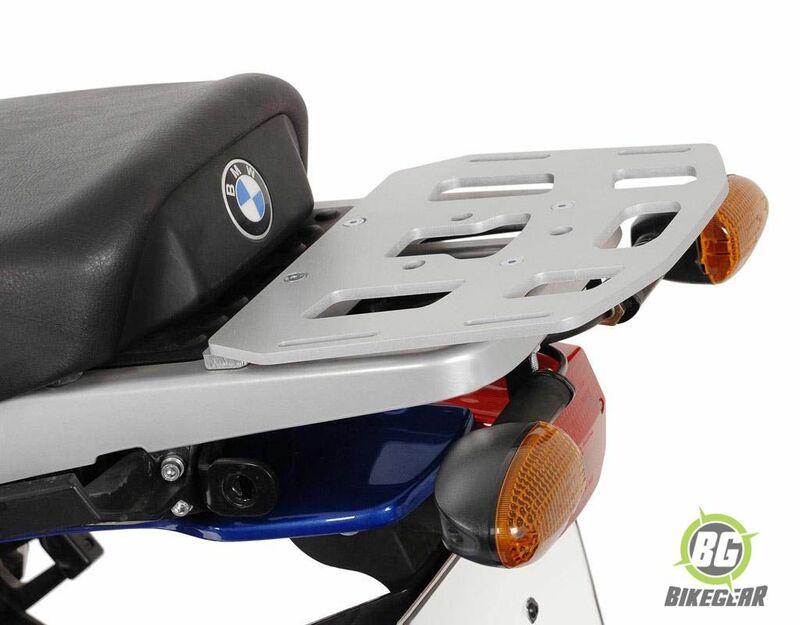 SW-MOTECH Alu-Rack Toprack  for  BMW R1100/ R11500GS is a stand-alone base system that allows Quick-Release fitment of TraX, Givi and other Topcases. 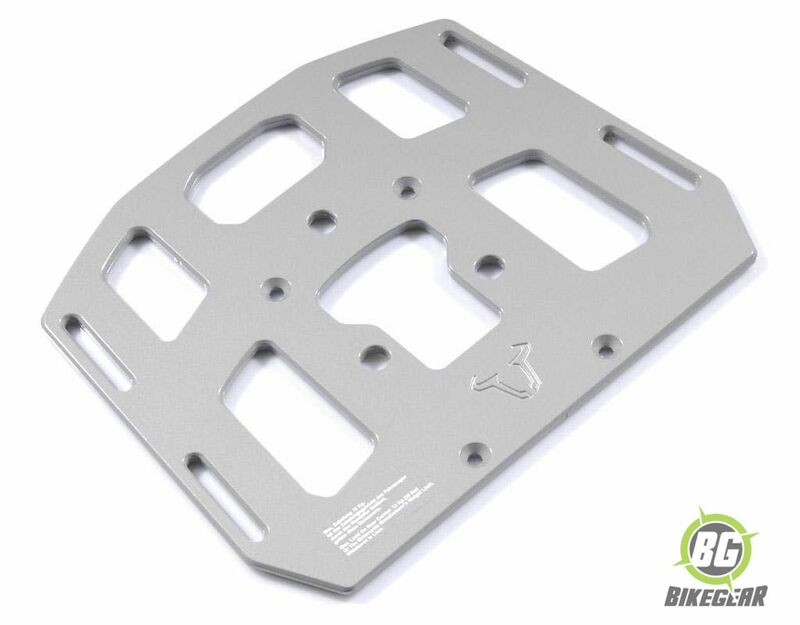 ALU-RACK Topracks are a sturdy and elegant solution for mounting your topcase. 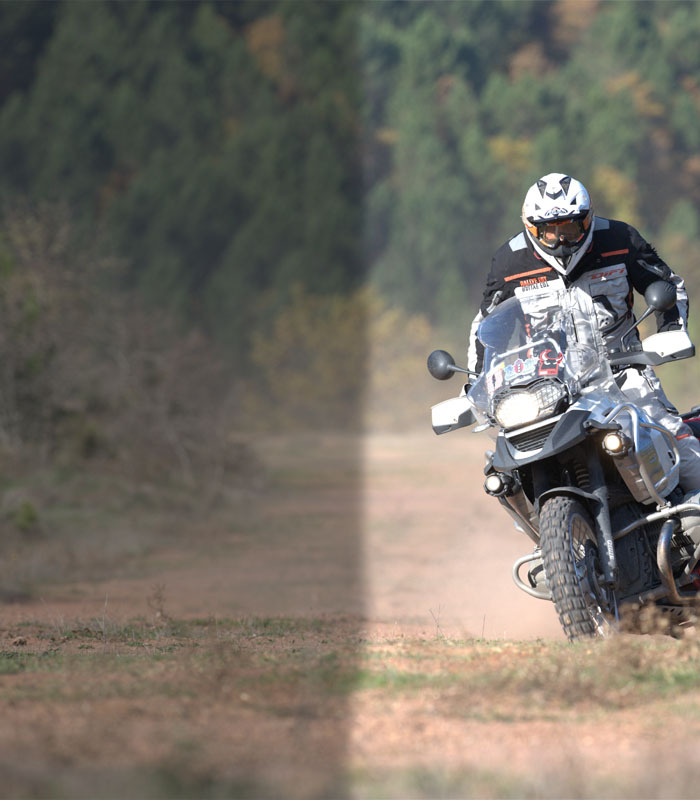 Constructed from high-strength, lightweight aluminium for durability, they are bike-specific. Three mounting points for Quick-Lock fasteners in the center of the ALU-RACK allow attachment of removable adapters to fit most Topcases.